Nigerian Afrobeat singer Seun Kuti earned his first Grammy Awards nomination in the ‘Best World Music Album’ category, however, the singer failed to grab his first Grammy win as he lost out to Soweto Gospel Choir. Unfortunately, those looking to see Seun Kuti perform for the culture had their hopes dashed as he didn’t get to perform as expected. Some of the biggest winners of the night were Childish Gambino and Lady Gaga who took home at least two awards for the night. Childish Gambino won ‘Record Of The Year’ for his hit ‘This Is America’. 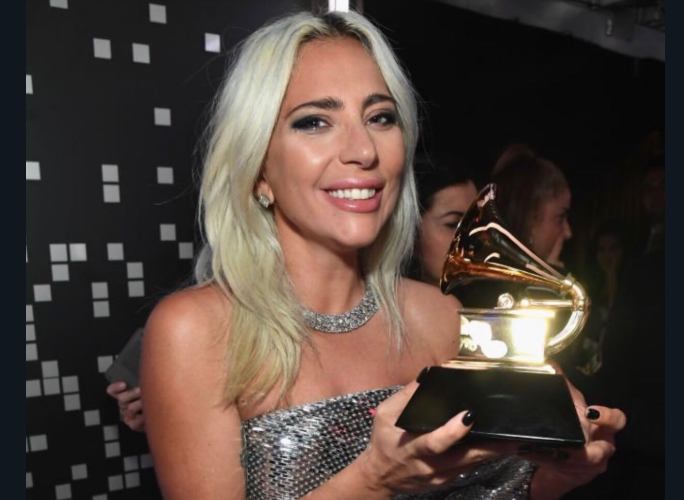 Check out 2019 Grammy Awards winners below.